An exhibition of limited edition fine art prints and paintings from Brighton-based artists Adam Bracey and Sarah Jones. 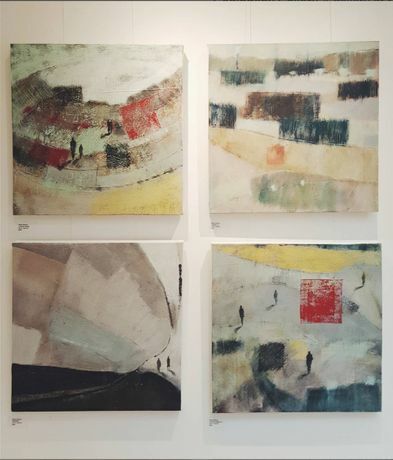 The Coningsby Gallery are pleased to welcome Début Art represented artist Sarah Jones, and contemporary painter Adam Bracey to exhibit 'Facets of Landscape', an exhibition of works inspired by a shared approach to image construction, mark making and love of landscape in all its forms. The show include large oil paintings and prints of scenes from London to the coast. Sarah Jones has been working as an illustrator for over twenty years, producing images for the design and advertising industries. She studied Graphic Design at Brighton Polytechnic, and went on to lecture at Brighton and Kingston Universities, in Graphics, Photography and Illustration. 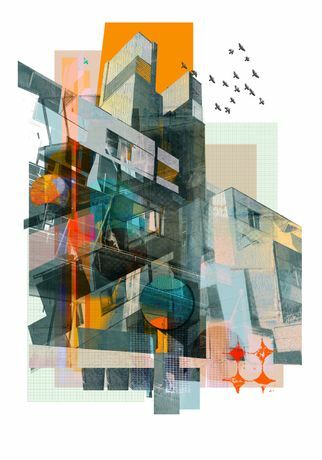 Drawing from her illustrative background, she now produces limited edition fine art prints, combining hand drawn and printed elements with textures and colour, resulting in a vibrant and contemporary style. During her career Sarah has collaborated with such organisations as British Airways, John Lewis, Marks and Spencer, The Telegraph, New Scientist and the F.T. Originally from the Thames Estuary, Adam Bracey graduated from the University of Brighton in 1998. He has taught Art and Photography in colleges, universities and schools around Sussex for over a decade, and has made it his permanent home. The Sussex coast serves as the major inspiration for his work and he has never lived far from the sea. His paintings have become primarily concerned with the properties of paint rather than a faithful representation of a subject. 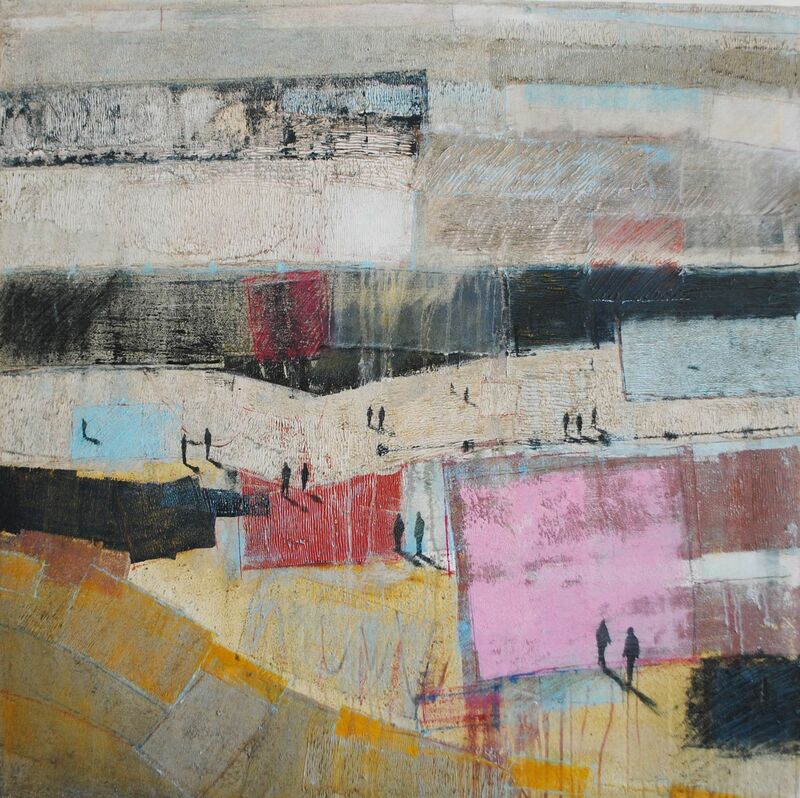 The work has a real physical presence, with textures and surfaces not easily reproduced in print. Although abstract in nature, his work makes direct reference to actual locations with much reference to rock strata and water surface. Recent paintings inspired by the British landscape experiment with the re-introduction of a figurative presence. 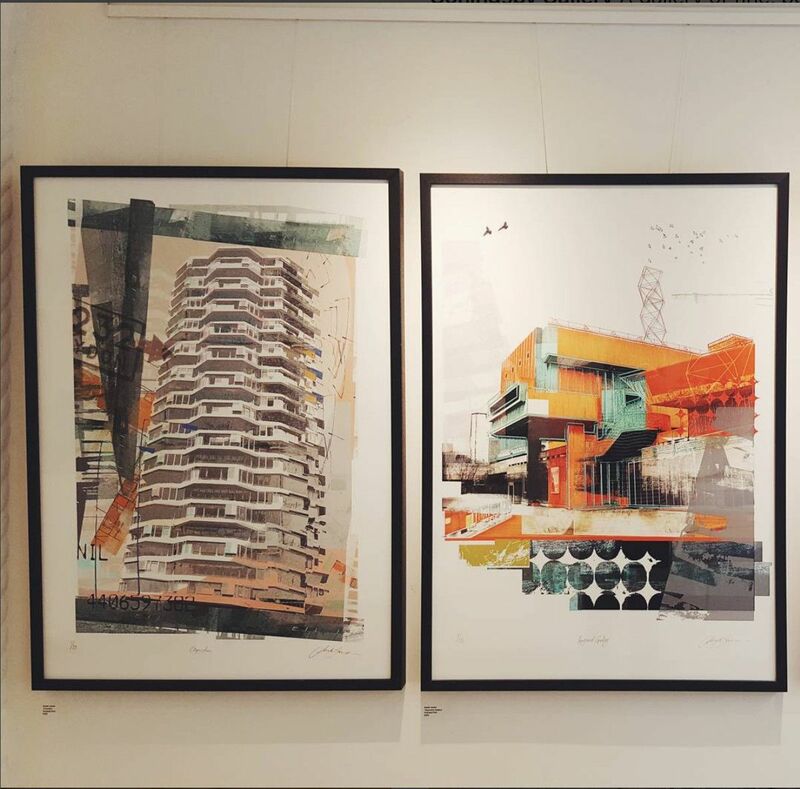 If you have any enquiries about the exhibition or the works on display, please feel free to get in touch with us at info@coningsbygallery.com or call us on 0207 636 7478.